We invite you to take a look at the workshops and educational programs we are offering. The programs are not pre-scheduled events but will be conducted Tuesday-Friday for garden clubs and groups of 10 or more looking for activities for their club or group. All workshops, lectures and demonstrations require advanced scheduling. Some of the lectures are available seasonally. For reservations or to find out more information please call the retail shop at 205-646-0069. For a schedule of our weekend seminar programs and events please Click Here for our Calendar of Events. 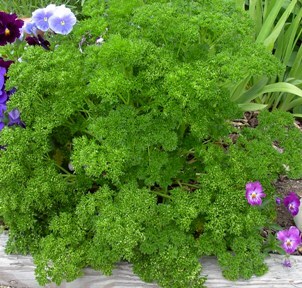 Get your seasonal containers planted. Bring your own containers or choose from our selection. Bring your orchid to repot. Learn the best techniques of how and when to repot. Learn how easy it is to make and use your own signature herbal vinegars from your herb garden. Learn about the toughest herbs for the South. 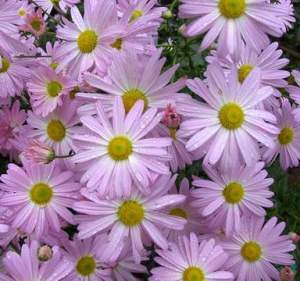 Ideas for combining them in the garden will be discussed as well as care and maintenance. 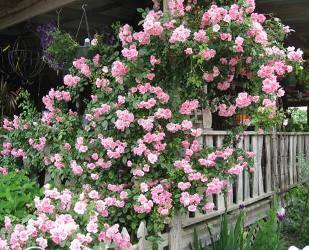 This class will discuss the different classes of antique roses available to gardeners in the South. The discussion will include training, care and maintenance of these plants in the garden. 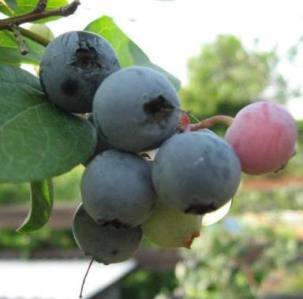 Learn the best variety selection, care and maintenance of small fruits such as blueberries, blackberries and muscadines. 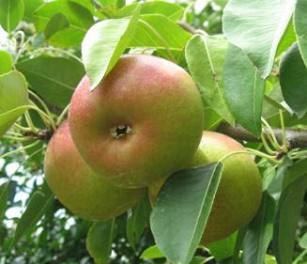 Learn the best variety selection, care and maintenance of tree fruits such as apples, pears, peaches, figs and oriental persimmons. 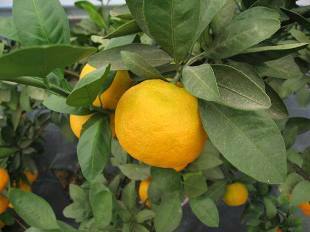 Growing citrus in the south can be tricky. This tell all class will make you an expert with your Satsuma, lemon, kumquat and calamondin trees. 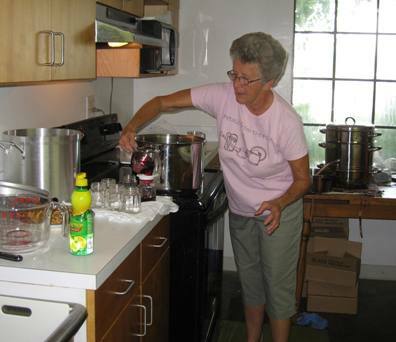 Become skilled at making your own jams and jellies for home use or gifts.